Tekracool supplies air conditioning, refrigeration and electrical services to the commercial and the domestic market in all provinces : Western Cape, Eastern Cape, Northern Cape, KZN, Free State, North West, Gauteng, Mpumalanga and Limpopo. We attend to all smaller towns accross South Africa.We also supply and install heat pumps as an alternative to geysers saving you up to 70% on your water heating bill per month. 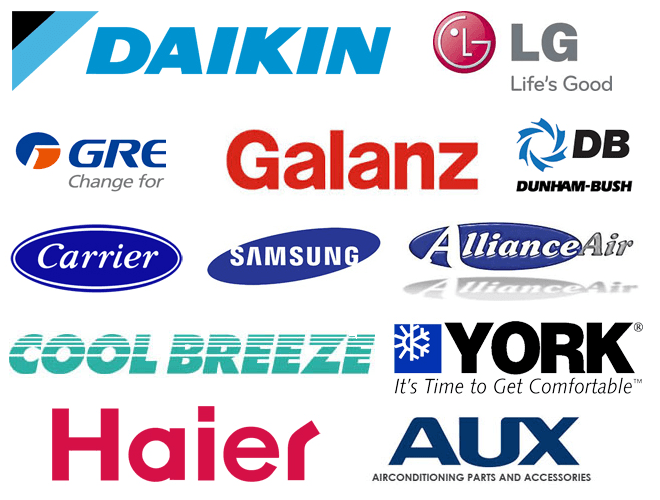 Tekracool provides 24 hour, seven days a week emergency service all year round.We supply all makes of air conditioners, heat pumps and coolers, including Alliance Air, Carrier, Coolbreeze, Daikin, Dunham-Bush, Gree, Ecoaire, Midea, LG, Samsung, Xiboli, York, Aolan, Hitachi and HiSense. Our client base consists of Property Management Groups, Food Chain Dealers, Fruit Growers, Furniture Groups, Medical industry, Government institutions and private individuals.